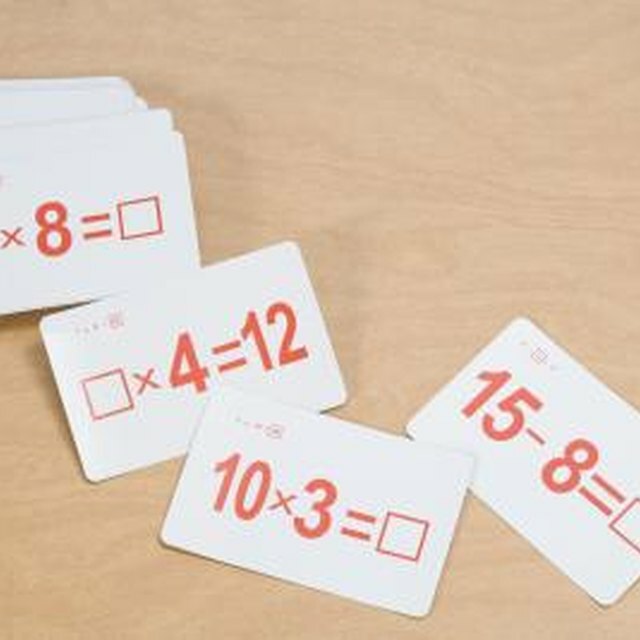 Manipulative are a very effective way to learn basic math concepts in elementary school. Learning new math concepts requires a foundation of previous knowledge. Being able to proficiently compute basic problems can help students avoid careless errors in more complex math courses in secondary school. Mastering essential skills helps set students up for future success so taking the time and effort to the learn the basics well is very important. There is a plethora of commercial cooperative learning games available to motivate students.There are also many math games that can be played with basic materials. A twist on the traditional card game "War" involves students using a predetermined math operation with the values on the over-turned cards. The player who calculates the correct answer fastest wins. 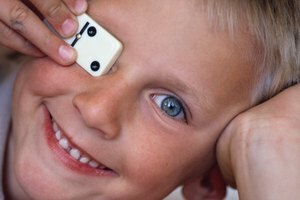 Similarly, a calculation game can can be played by rolling two dice, and as students become proficient playing with six-sided dice you could introduce 10- or 12-sided die, which can be found at educational and hobby stores. Recalling basic math facts is one of the most important elementary math skills. 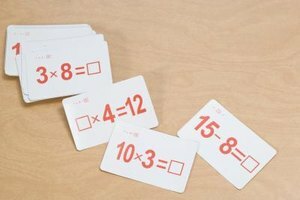 Flash cards provide an effective way to memorize these facts. The repetition and drill that flash cards provide are very helpful and allow the student fast, independent opportunities for skill review. 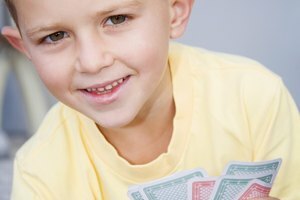 There are many ways to learn facts with flash cards using peer or group games as well, such as the popular classroom game "Around the World." Build students' problem-solving skills by having them use different methods to solve the same problem. For example, solving a multiplication problem by drawing a picture, using manipulatives, a number chart or just using the number sentence makes abstract math ideas more concrete. Students can use these strategies to check their work, as well, and it gives them many options for solving a problem. For instance, the problem 3+4=7 can be solved by drawing a picture of three objects in one group and four in another and then combining them to find the answer. One can use manipulatives to show the problem, grouping items by three and four and then putting them together to solve the problem. Using a number line to count up to the problem starting at 3 and jumping 4 times to reach 7 can work, as will using mental math to solve the number sentence 3+4=?. Students should learn math vocabulary from the beginning of their academic careers. Knowing correct terms for math processes aids understanding and gives a solid foundation for handling word problems. For example, students should learn the terms "addend" and "sum" when learning addition. It is also helpful to recognize typical cue phrases in word problems, such as "in all" or "how many are left?" These will help students know how to set up problems and solve them accurately. Cutler, Jennifer. "How to Master Essential Math Skills in the Elementary Grades." Synonym, https://classroom.synonym.com/master-essential-math-skills-elementary-grades-17119.html. 26 September 2017.